If you were reading this blog one week and two posts ago (and I’ll forgive you, if quietly resent you, if you haven’t), you will remember this bottle. 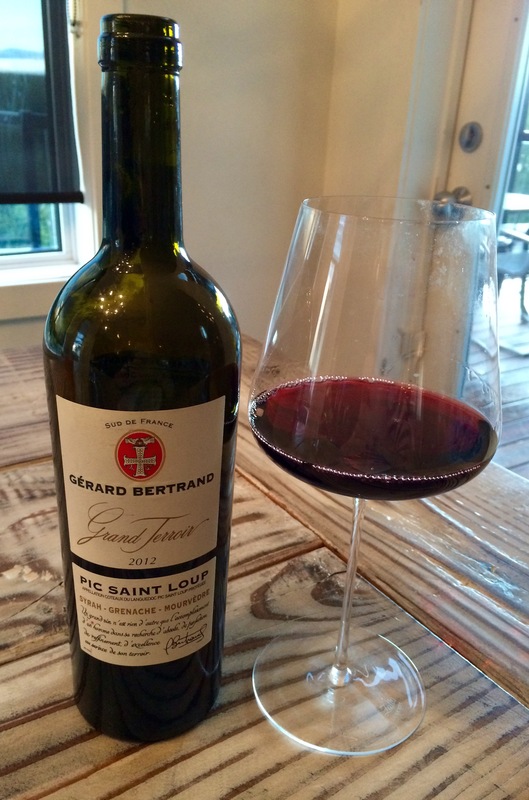 One of three contenders in a Languedoc-Roussillon Terroir Showdown, and arguably the favourite by virtue of coming from the most recognizable and lauded subregion that area has to offer (the excellently named Pic Saint Loup), this 2012 Gerard Bertrand offering instead had to be disqualified from the competition because the bottle I got was corked, affected by a musty, devious molecule called TCA that lent it a faint newspaper-left-out-in-a-Calgary-hailstorm smell and sapped it of its life and flavour. But tonight will be different. Tonight Pic Saint Loup gets its revenge, and its shot at glory. This is the kind of tasting opportunity that wine geeks drool over: three bottles, one producer, one general wine region, similar grapes, identical pricing ($25ish), same winemaking processes, but three different and distinct subregions, each with their own soils, microclimate and story to tell. 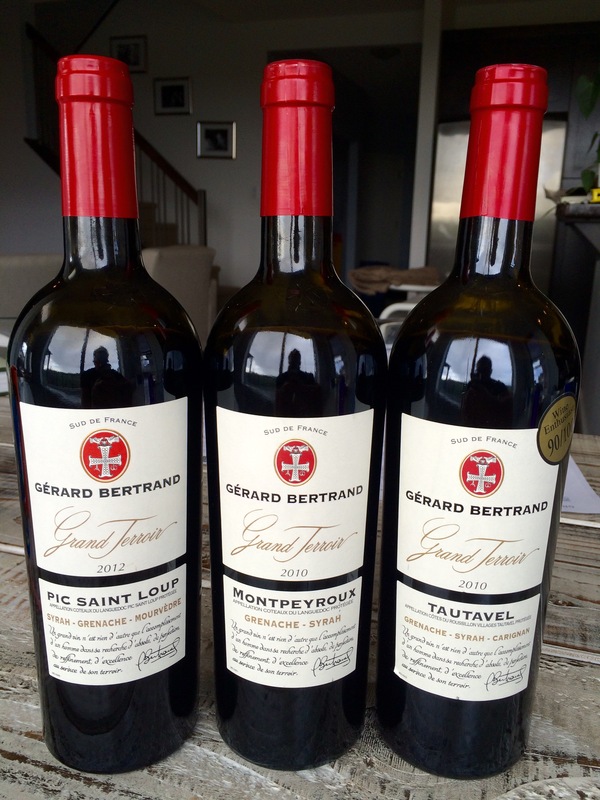 The producer is Gerard Bertrand, visionary winemaker from the south of France who was literally born to do what he’s doing: a local of the area, he started making wine with his father at the age of 10. The region is the Languedoc-Roussillon, a sun-drenched area stretching along the Mediterranean coast on the southern edge of central France. It is the world’s single biggest wine-producing area with around 700,000 acres under vine, although this is not necessarily a good thing; it has been known as the “wine lake” of France for churning out vast quantities of crude jug wine for cheap consumption, more than people could possibly buy, creating massive stockpiles of reputation-draining plonk and setting the region back in the eyes of the wine world. 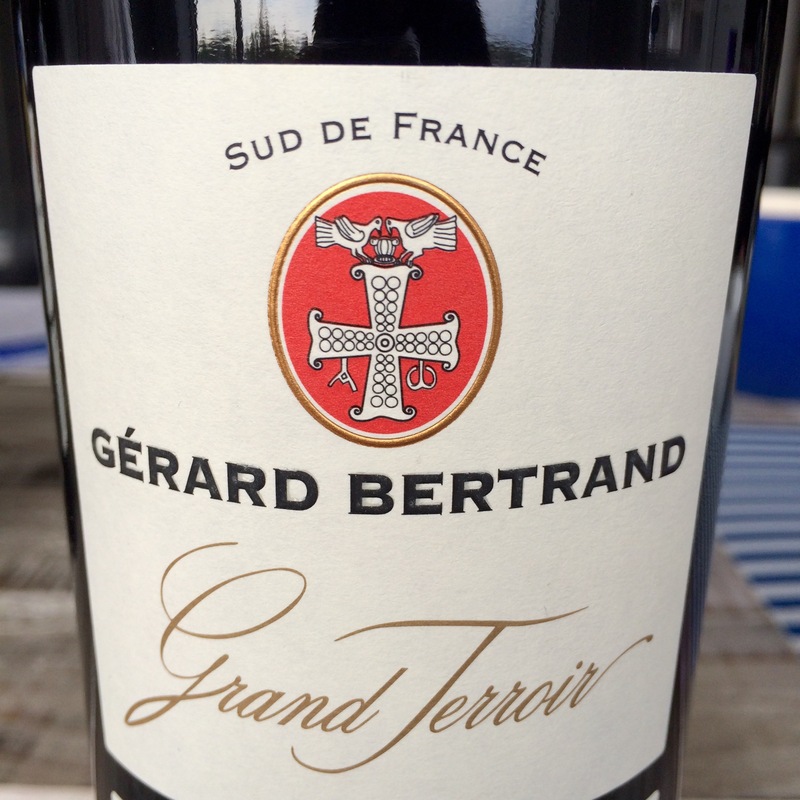 However, the Languedoc-Roussillon is in the midst of a quality renaissance thanks to a few passionate producers, Bertrand included, who see the potential for greatness in the land. The result, if you know what (or, more accurately, who) to look for, is a series of unparalleled wine values that can knock your socks off for the price.